Buy one 6 dose box of NexGard (flea & tick preventative), get 1 dose free for the month of July. Offer is good while supplies last. 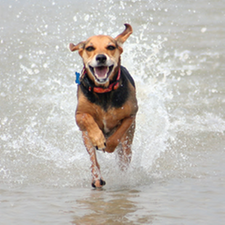 30% off of your dog's wellness blood test for the month of May! their annual visits have underlying diseases. other tests, like urinalysis, depending on your pet's health status and lifestyle. your senior friend and the best way to ensure he or she lives the longest, healthiest life. 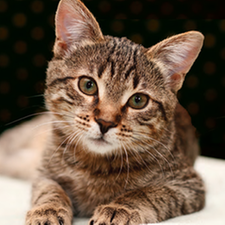 30% off of your cat's wellness blood test for the month of May! pet combat illness and remain as healthy as possible. We are now carrying NexGard! 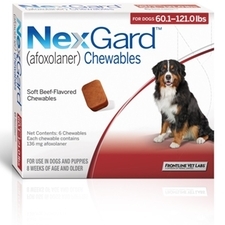 NexGard is a new, chewable flea and tick preventative for dogs. We are offering 20% off of all dental related products and services. 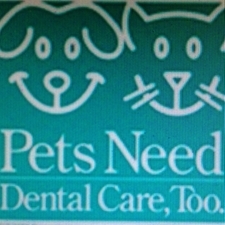 Please contact us if you would like to schedule a dental cleaning. Every patient will be getting a free dental related gift for the month of Feb!! !